Successfully saved Spiced Roasted Walnuts with Honey Recipe to your Calendar. You can also save the ingredients to your Grocery List. Spiced Roasted Walnuts are a great healthier snack idea for the whole family! 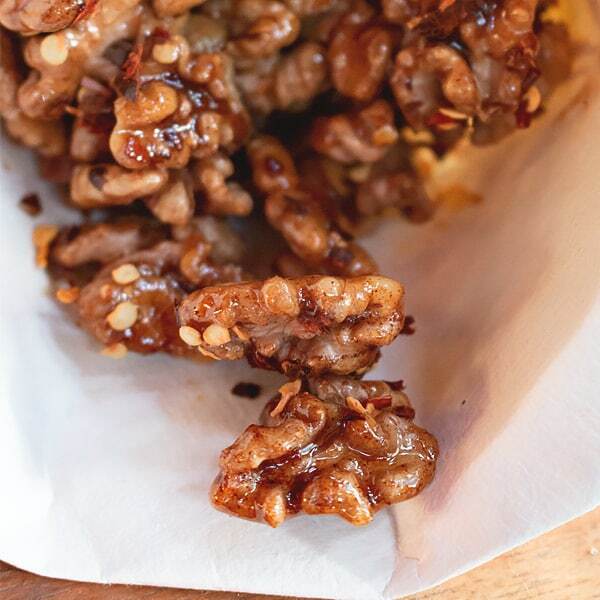 Sweetened with honey, these roasted walnuts will tickle your tastebuds and make you want more!